MIXED WITH 70% VG AND 30% PG - A MARK OF QUALITY IN THE VAPING WORLD. Full of flavour, but with zero nicotine. Our shortfills come in large 60ml bottles – you get 50ml of juice, with space to add your own 10ml nicotine shot separately if you want to. 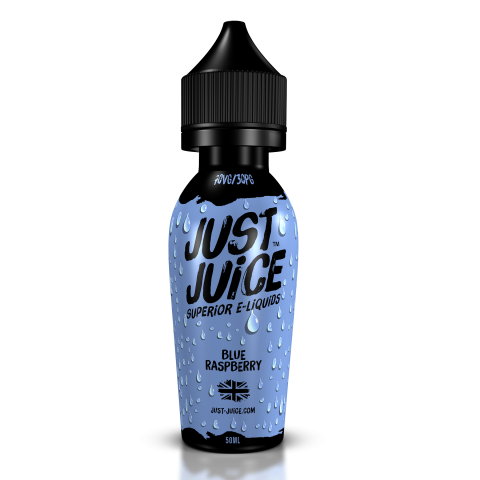 Or, if you just like the flavour, you can vape nicotine-free! There’s no limit to the number of shortfills you can order.